What is a Good Score to Rent an Apartment? What is a Good Score to Buy a Car? 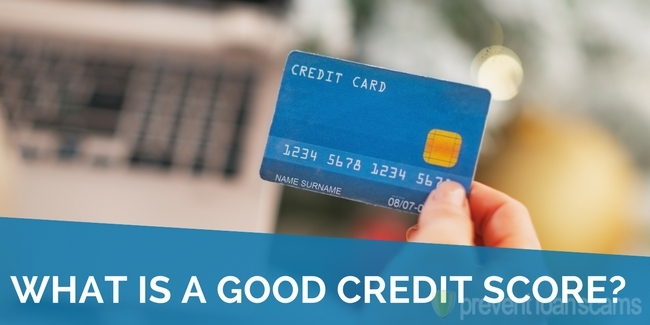 Home » Credit Help » What is a Good Credit Score? Do you know where your credit score stands? Is it good, bad, or excellent? Or, perhaps you’ve achieved the mythical perfect rating of 850? Your credit score wields a certain power, and the bracket in which it falls may determine your loan eligibility and interest rates. Your score can also affect whether you can rent a car, if you need to put a down payment to turn your utilities on, and even if you get hired for a job. You know those car commercials shouting that you can get a brand-new car for only $199 a month? The commercials with the voice speaking a million miles an hour at the end? That million mile an hour voice is saying if you are like most Americans, you won’t get that car for $199 a month. Are you surprised? Maybe you’re not. After all, it’s a commercial to sell a car. Who are the people getting shiny cars for $199 a month? What can you do to get that deal? Both answers have a common theme: Have a great credit score. 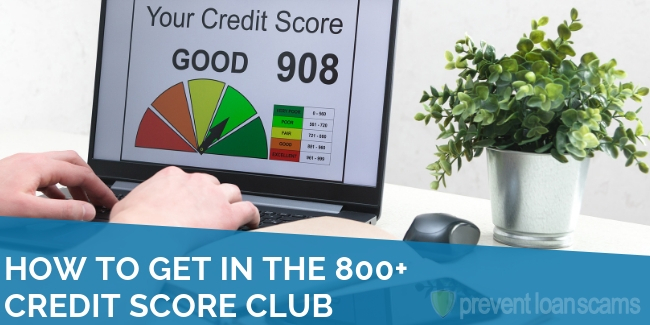 Why wouldn’t you want to have a great credit score, too? It’s not impossible. Take some time to learn the basics, then take action. We researched & reviewed the 5 best companies in the industry to help you repair items on your report and improve your credit score. If you’ve ever had a credit card, taken out a loan, or even rented an apartment, you have a credit score. 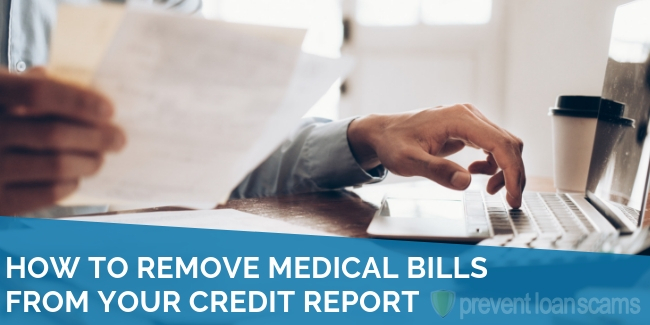 Your score is a number, usually between 300 and 850, indicating the likelihood you’ll pay for a service or return borrowed money. Your credit score is a snapshot in time, calculated by what is (or isn’t) on your credit report the exact moment you requested it. To get a better idea, compare credit scores to grades on a report card from school. The grade on the report card is what the teacher calculates at the end of the semester. It doesn’t matter what your grade was a month ago, or even last week. The teacher in this scenario is usually a business named Fair Isaac Co., or FICO. 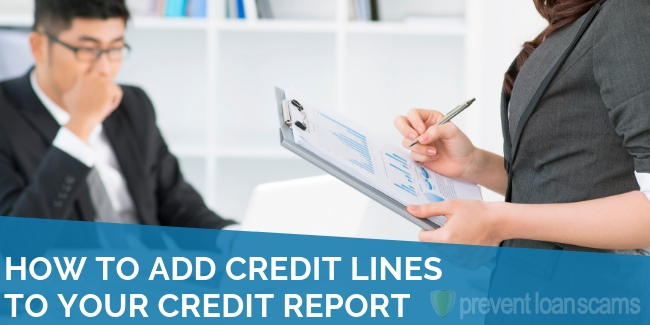 Credit inquiries from yourself, an employer, or inquiries for promoting business (e.g., pre-approved offers). Payments History is the most important factor, making up 35% of your score. Timely payments, missed or late payments, collection accounts, and bankruptcy are in this category. More consideration is given to recent behavior – paying your credit card on time for the past two years is more significant than a missed student loan payment from five years ago. The Amount You Owe is also a major factor in determining your score, accounting for 30 percent. The name of this category can be a little misleading in its simplicity. Here’s why: $30,000 in student loan debt has a bigger impact on a fresh graduate making $25,000 a year, than a $400,000 mortgage has for a professional making $250,000 annually. I know what you’re thinking. If FICO doesn’t consider your income, occupation, or age, how can the models determine how much debt is too much? Answer: they can’t. 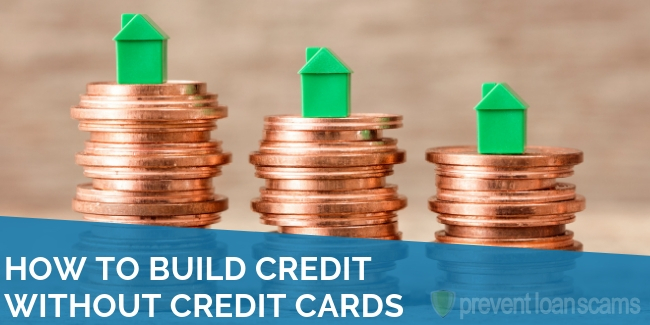 A more accurate name for this category would be ‘credit utilization,’ or ‘debt to available credit ratio.’ For example, if you have a credit card with a $5,000 limit, and the card is maxed out at $5,000, your credit utilization is 100%. If the same card has a balance of $500, your credit utilization is 10%. The FICO model may use other information for this category that isn’t widely known. Experts generally believe if your utilization is lower, your score in this area will be better. This category accounts for 15% of your credit score. The scoring model looks at the average age of the accounts you’re still paying, as well as how long you’ve been using credit. Longer credit histories are less risky, and result in a more positive score. A person who has a decent score in this category might have a car loan, mortgage, and personal loan in addition to credit cards. Fewer types of open credit are viewed as more risk. This category makes up 10% of your score. The first step is to get your credit report. Do you like free things? 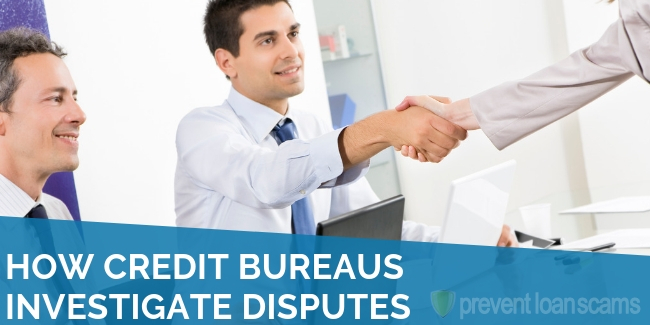 Exercise your legal right as an American and get your free credit reports from all three credit reporting agencies at this site. The downside: getting your credit score from this website costs a little extra. Avoid websites advertising free credit reports and scores. They aren’t truly free—you are giving away a wealth of data about yourself and your family that the website will then sell to other businesses. Reviewing your credit report is as important as your score – if your report has errors, your score will, too. Each agency’s report might have slightly different information on it, but the differences should be minor. Check for information that isn’t familiar – it could be a mistake, or it could be fraud. Analyze your scores, too. Does a score from one credit reporting agency seem wildly different than the others? If you haven’t already spotted a mistake on the report, take another look to see if you can find the discrepancy. What if I Find an Error? What if I Don’t Understand My Report? First, if you found an error, be glad you found it. Most credit reporting agency websites have a page to report errors or challenge discrepancies. Sometimes, the result doesn’t come back in your favor. If you don’t understand your report, don’t be embarrassed. Credit reports can be complex, especially for those of us who have traveled on an unconventional path. 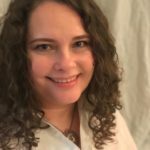 A reputable, well-established credit repair company will be able to help interpret your credit report, spot inconsistencies, and dispute negative marks—even if you’ve already tried. They challenge creditors and credit agencies every day. Their tools are fast and effective. If you decide to hire a credit repair company, you many not see a dramatic change in your score right away. When I used one several years ago, it was about 3 months before I saw a noticeable difference in my scores. After 6 months, my score improved by 100 points. Let’s go back to our school scenario. Like a report card, businesses commonly divide ranges of scores into groups. We can compare the score ranges to grades on a report card. Many schools use the familiar grades of A through F, but the cutoff point for each grade is not always the same from school to school—sometimes the cutoff for an ‘A’ is 93, while a score of 90 will get you the same grade at another school. The same is true for businesses who use credit score ranges; the distribution of scores might not be the same, but they will almost always be similar. Fewer than 1% of Americans have a perfect score of 850, and less than 20% fall into the ‘Exceptional’ category. The average American falls into the ‘Fair’ category. If you’re not happy with your score, it’s within your power to change—I changed mine. The consequences of a lower credit score reach far. You might have to pay a big deposit to turn on electricity, or get passed over for a job. The lowest insurance premiums are definitely out of reach. 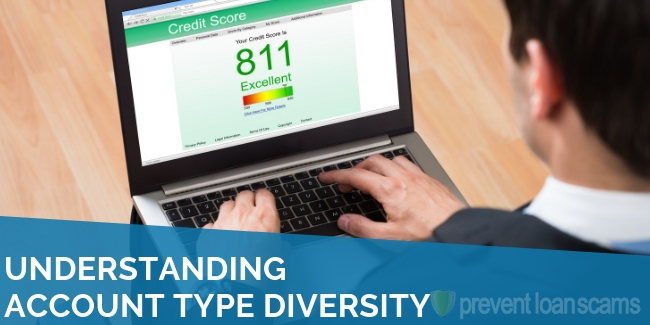 Traditionally, credit scores were one of many things considered by loan and insurance underwriters. An underwriter is a person who assesses risk, and determines if you can have a loan (or some types of insurance). Underwriters are trained to look at many facets of a situation before coming to a decision. For example, if you apply for a mortgage, the underwriter will look not only at your credit, but employment history, other insurance you may have, and other factors. He or she can see while your credit score isn’t great, your score took a big hit when you had to declare bankruptcy 5 years ago. Your health is good, and your credit has been decent since: loan approved. There has been a big push to automate the job of underwriters – which can be good, because underwriting is expensive. The downside is fewer pieces of information are considered, and guidelines for approval are tighter because there are more unknown variables. 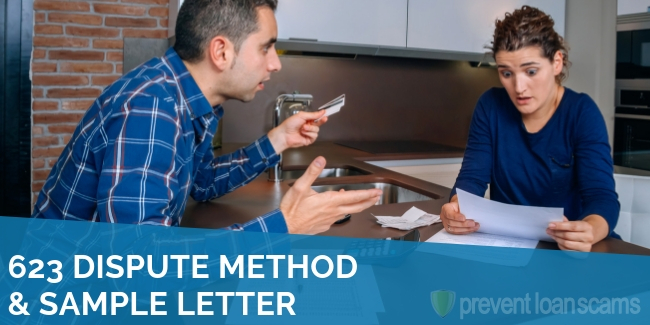 In the example above, an underwriting model will consider your credit score first, then determine whether to continue its automated risk assessment based on that alone. This puts credit at the forefront of many business decisions. It’s important to keep your credit score high to avoid costly and embarrassing situations, like paying an extra deposit to rent an apartment. Before we get too deep into this section, a note of caution. I had a friend who had poor credit, and didn’t want to even try to get an apartment that required a credit check—she didn’t want to face the possible embarrassment of rejection. The only places available to rent without a credit check were those where landlords didn’t bother with a background check, either. Maybe felons don’t really bother some people, but as a young woman, she felt intimidated and endangered just walking to the bus stop. The area was a hotbed of criminal activity. I offered my cozy couch several times, but she was fiercely independent. Before you worry you can’t get an apartment with a low credit score, at least try. If you have a solid employment history, and the rent is a reasonable amount in comparison to your income, many property managers are willing to work something out. Most see the minimum score of 620 as a soft requirement. They may not give you the advertised promotional deal on your lease. Sometimes, you have to pay an extra security deposit. Other times, you’ll need a cosigner with good credit. The best advice is to show up neat and clean, and act respectful and responsible. The property manager’s job is to mitigate (or lessen) risk as much as possible to retain good tenants, maintain a high occupancy rate, and increase the value of the property when possible. If you dress and act as a responsible person, there’s a better chance he or she will be able to see beyond your credit score. When my husband and I were in our early 20s, we wanted—needed—a different car. My husband was driving in our neighborhood, close to a university, on a Saturday night. Of course, another car hit him. We were broke with no savings, the same as most young people. I knew we probably wouldn’t be able to get a car loan, because I wasn’t very good about paying my student loans, and my many parking tickets had gone to collections. We tried to stay optimistic. We went to a friendly dealership, found a used 5-speed sporty thing with a sunroof, and crossed our fingers. The finance manager’s name was Ron. At first sight, he was big and intimidating, a sturdy man with a gruff demeanor typical of the Midwest. Ron explained he had credit problems when he was young, just like us. He improved his own credit score, before the internet, using snail mail. After giving us an expensive loan, he gave us a stern talking to, and gifted us his collection of letters and wisdom to improve our own situation. Our credit scores were right around 500 (probably even below that), and we ended up paying 35.99% interest. Our little $10,000 car cost us a little more than $350 a month for 60 months. It might have lasted the entire 60 months. However, it would not surprise me if it didn’t. Let’s compare my situation to the shouting fast talker at the beginning of this article. A ‘well-qualified customer’ who can pay $199 a month for a new car is something a little different to each car company. If you’ve had a loan through the same company before, and paid on time, you’re a well-qualified customer. A credit score above 650 means you’re probably a well-qualified customer. If you make a hefty down payment, your chances of being a well-qualified customer increase. You probably aren’t a well-qualified customer if you’ve had a car repossessed within the past 4 or 5 years. If your credit score is iffy, below 650 or so, your chances of getting that great deal go down. If you’re not in the well-qualified group, don’t worry. Maybe you’ll be lucky and find a good finance manager who can sweet talk someone at the finance company. Of course, that extra effort depends on you being open, friendly, and buying at a time when the dealership is trying to move inventory (think end of year, or when the newer models come out). There are many types of mortgages, some even partially insured by the government if you decide to not pay. Because of the mortgage crisis 10 years ago, score requirements are no longer very flexible. If you don’t have a fantastic score, you may still be able to move into your own home. Mortgages backed by the government, like VA and FHA programs, generally have more lenient credit scores and a higher debt-to-income ratio tolerance. The FHA allows credit scores down to 500, but with a 10% down payment. The VA will fund a loan with $0 down if your credit score is 620 or better, but you’ll need to be U.S. military active duty, or a veteran who was honorably discharged. You may be able to get a conventional mortgage with a score as low as 620, larger down payment, a low debt-to-income ratio, excellent work history, and higher interest rate. The better your credit, the better chance you have for a decent interest rate, all other things being equal. Credit scores are becoming increasingly important as businesses move toward more automation. Your score will not only affect eligibility for a loan, but whether or not you can rent a car, or even get a cell phone or cellular service contract. Even if your credit score isn’t the best, always try to do the best you can. Show up, smile, and engage with people to increase your chance for a better deal. The deal will still be more expensive (or restrictive) than it would be if you had great credit. I became tired of always trying to negotiate a better deal. I wanted to be the person to walk into a car dealership, and be one of the ‘well-qualified customers’. After I bought that little 5-speed, I swore to Ron, the finance manager at the dealership, I would do my best to increase my credit score. I tried to do what he said, I really did. Even with his sample letters, painstakingly created on a manual typewriter, the process to build my credit was slow and frustrating. Many times, the letters didn’t even get a response. Years later, I was still in the same situation. I never did anything to change my habits; by then I had kids, so the consequences were more serious. I found a couple of credit repair companies online, but read most of them were untrustworthy. Undaunted, I put my analyst hat on, did some research, and hired a company that had been around for decades. I wished I had done it sooner. It was such a relief to be rid of the guilt of not doing anything to change my situation. While my credit score didn’t improve overnight, I knew experienced people were doing a better job than I could. Six months later, my score had improved by 100 points. Why lay down and let businesses treat you like you are less of a person because you’ve made financial mistakes in your past? Maybe the low credit score isn’t even your fault, but fallout from a difficult family situation. Reach out, hire a professional, and start getting the best deals, and better treatment. Rita, FICO is going to start using checking and savings account histories when they figure credit scores. Stash some money in an account and leave it alone. Don’t allow any overdrafts and, as the account ages it’ll work in your favor. Get a credit card and use it responsibly. Keep the balance at about 1/3 of your limit and pay your bills on time, every time. If you can’t get a credit card outright, go for a secured card from a provider that reports to the credit reporting agencies. Three that I know of are Discover it® Secured (Google it), Capital One® Secured Mastercard® and The Secured Visa® from Merrick Bank. The last one gives cardholders a free FICO report monthly, to help you keep track of where you stand. I also like that they will give you credit increases after the first year. Just use the card responsibly. . .reserve it for one thing, such as buying gas or groceries, and then pay it off monthly. You’ll have a credit score in no time.